FREE SHIPPING! 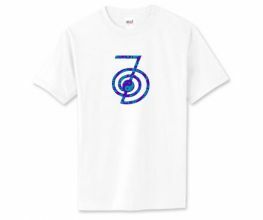 The Energy T™ is the world's first chi-energy T-shirt. 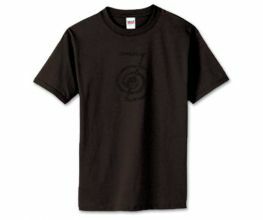 This unique, tested, high quality Energy T™ is gaining wide popularity around the world. 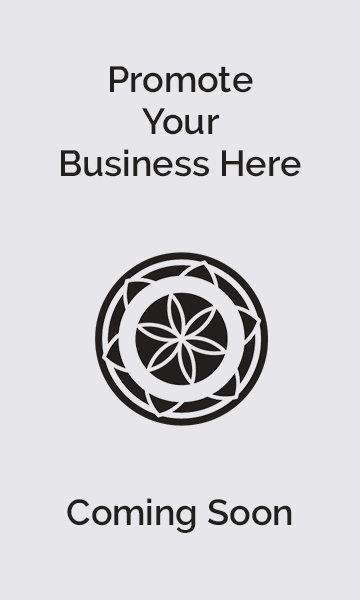 Universal chi energy is channeled into every fiber of each organic T-shirt. The Energy T™ balances the energies in the body, removes blockages and ultimately helps the recipient heal and harmonize himself/herself. Customers report more energy, increased happiness, better sleep and several other positive results as a result of wearing the Energy T™. Lifetime, unconditional money back guarantee if you are not 100% satisfied. Testing a question. Jim, could you reply.